The company says the industrial park will better support its regional distribution and warehousing demands and food processing business development in Sichuan. Yonghui Supermarket will purchase an area of 300 mu for this project. The first phase of the project, which covers 93 mu, will be launched first; and the second phase, which covers 207 mu, is expected to be launched in 2019. With an investment of CNY100 million, Yonghui Supermarket will also set up a project company in the industrial park and this project company will be named "Sichuan Caishixian Supply Chain Development Company Limited", which is subject to the approval of industry and commercial authorities. 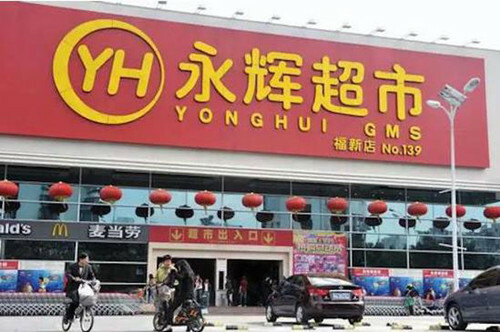 Meanwhile, Yonghui Supermarket will establish two "Caishixian" processing subsidiaries – one in Hefei, Anhui province and the other in Kunshan, Jiangsu province with CNY50 million investments in each. 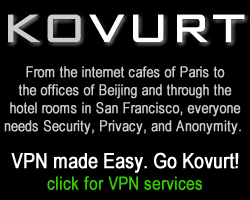 Be the first to comment on "Yonghui To Build Supply Chain Industrial Park In Sichuan With CNY1 Billion"